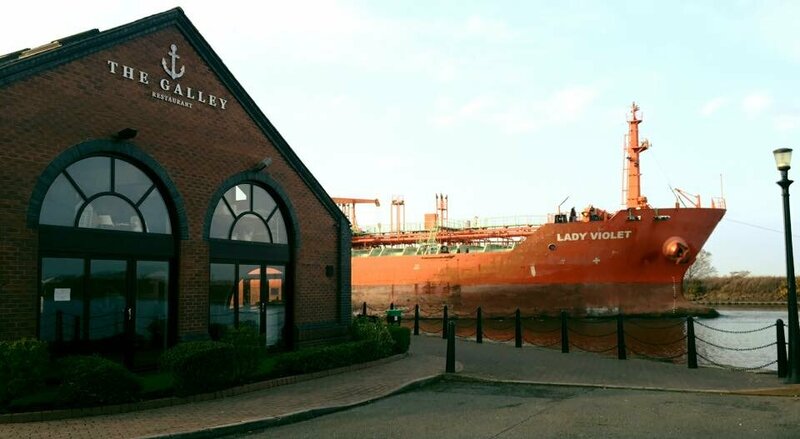 The Galley is a family run restaurant in Ellesmere Port based on the waterfront of the Manchester Ship Canal by the National Waterways Museum. 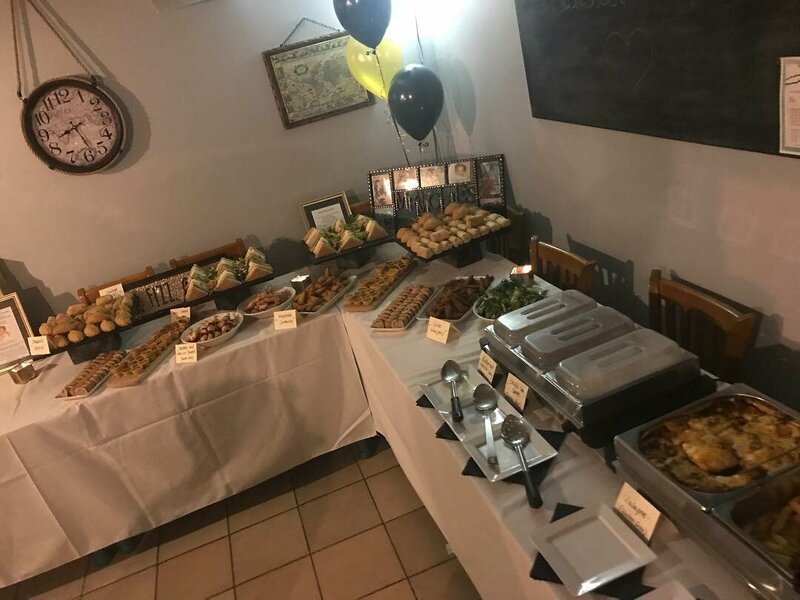 We serve authentic home made food using only the best ingredients created by professional chefs, we are allergen friendly and offer a great range of Gluten Free, Dairy Free, Vegan & Vegetarian options on all of our menus. 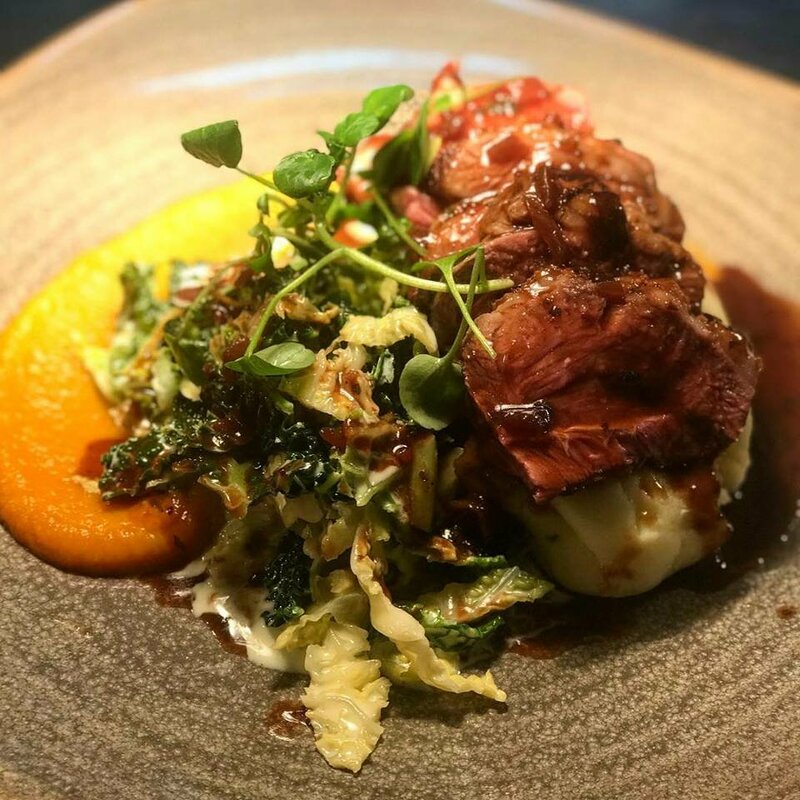 We understand how important it is to use trusted local suppliers and do so with all of our produce, including David Joinson (Chester Market), Almonds Catering (Wirral), Backford Belles (Backford), M&J Seafood (Warrington) and many more. 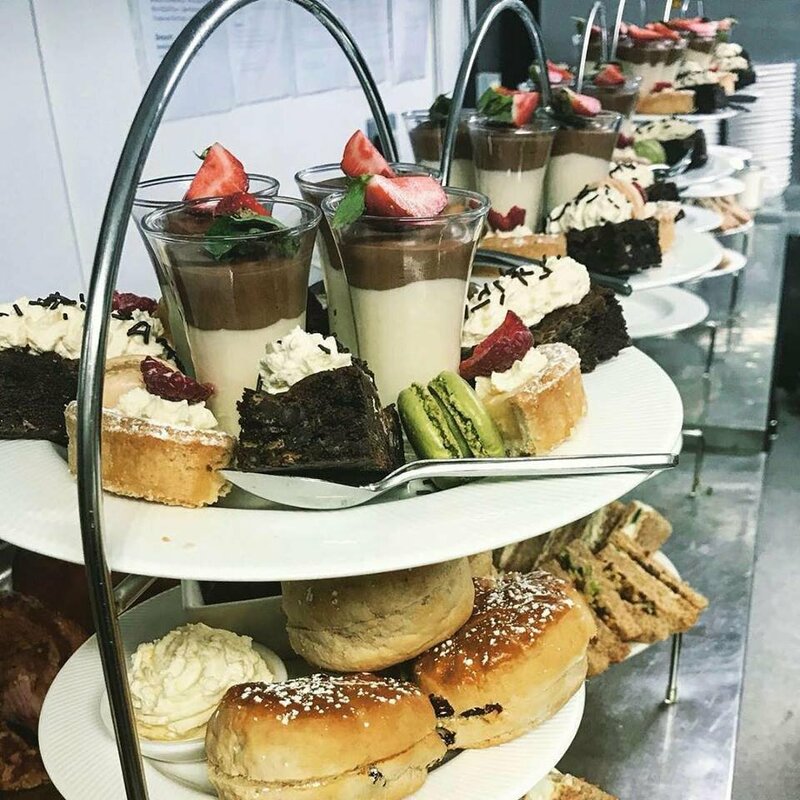 We serve Afternoon Tea, Breakfast, Lunch, Evening Meals, Private Hire Buffets, Private Hire Sit Down Meals and Sunday Roasts, We run normal main menu options on a sunday and also have a Sunday lunch special set menu and an early diners menu, these attractive offers are very popular and we insist you book to guarantee your place. Vouchers cannot be altered or changed as they are pre printed. 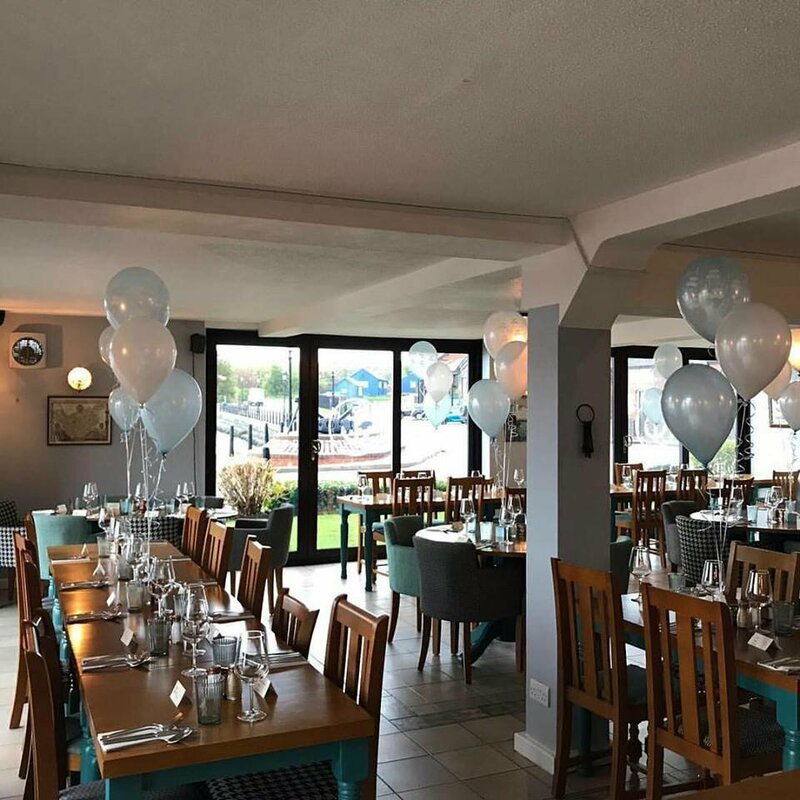 For any questions relating to online bookings, please contact us on 01513551163, all online bookings are allocated a time slot as per our diary for the day, so please be aware of the table time you have as we do get quite busy on certain days and weekends. If you require extra time on the table please call to make your reservation and we will help you. We are happy to present birthday cakes, but they cannot be consumed here on site, as the cakes are not made by us and do not comply with our food safety policy. We thank you for your co operation on this matter.